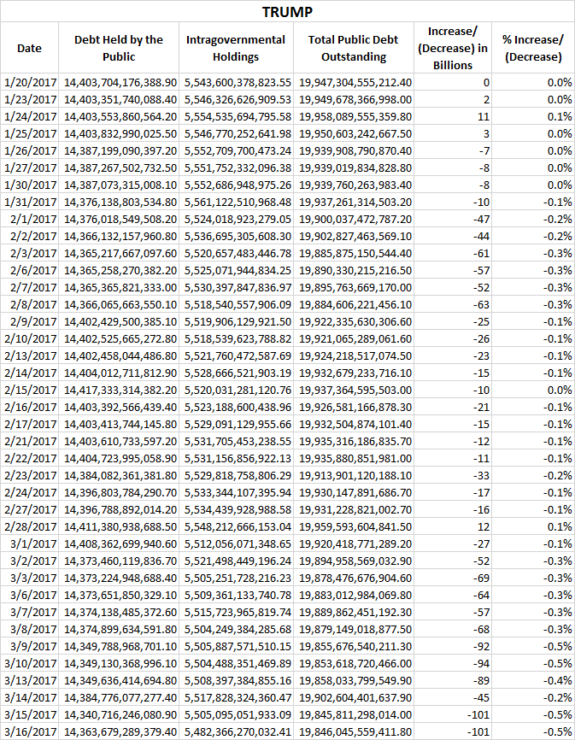 On President Trump’s Inauguration Day, January 20th, 2017, America’s national debt totaled $19.947 trillion. 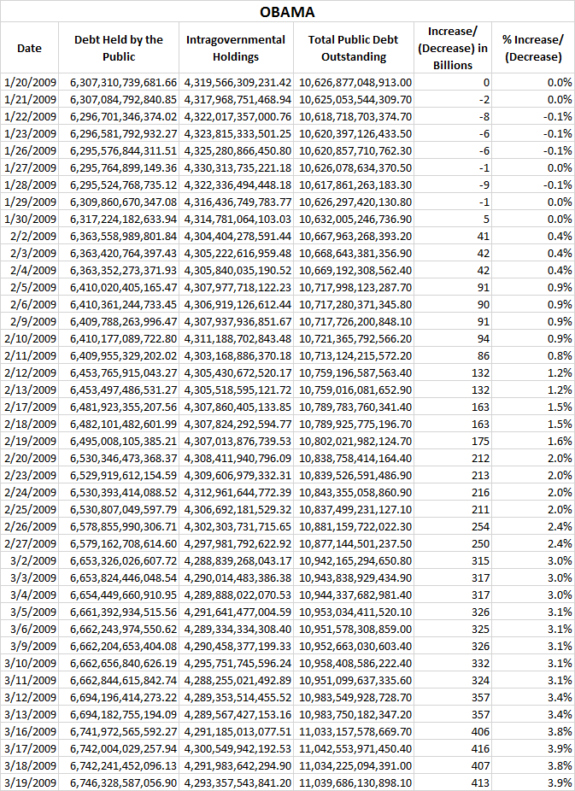 Less than two months later the national debt is $19.846 trillion, a difference of $101 billion. President Trump has cut our national debt by over $100 billion, all while adding to the defense budget to make America safer and stronger. And this is just the beginning. I expect this rate of reduction to accelerate. President Trump has stated that he believes he can eliminate the national debt in eight years. Whether he can or not is yet to be seen, but one thing is certain – he is moving our national debt in the right direction…. DOWN! In contrast, Barack Hussein raised the national debt from $10.626 trillion to $11.039 trillion during the first two months of his presidency, an increase of $413 billion. 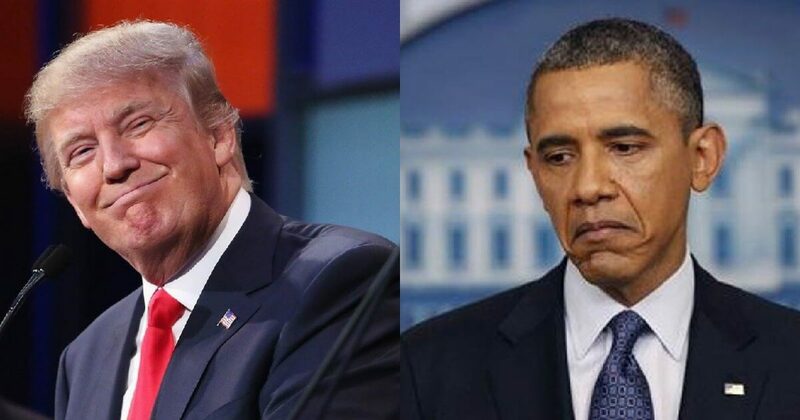 The difference between the lavish spending of Barack Hussein versus the cut in spending by President Trump is $514 billion. That is over half a trillion hard-earned American taxpayer dollars!